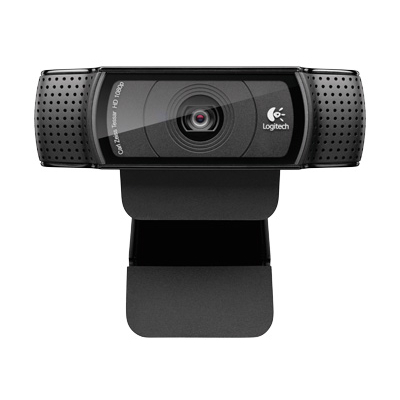 Logitech Fluid Crystal technology. 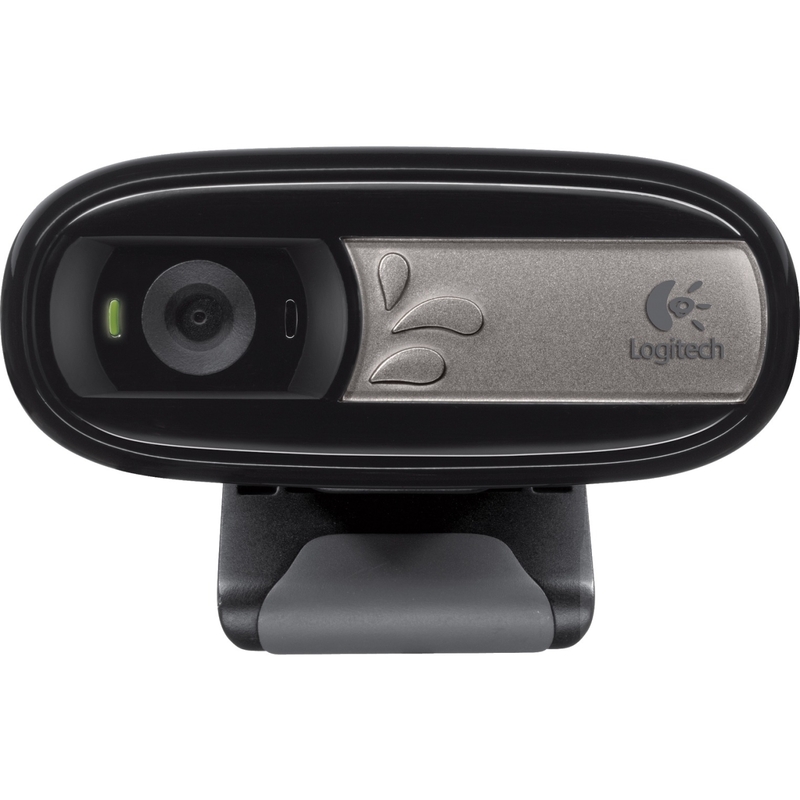 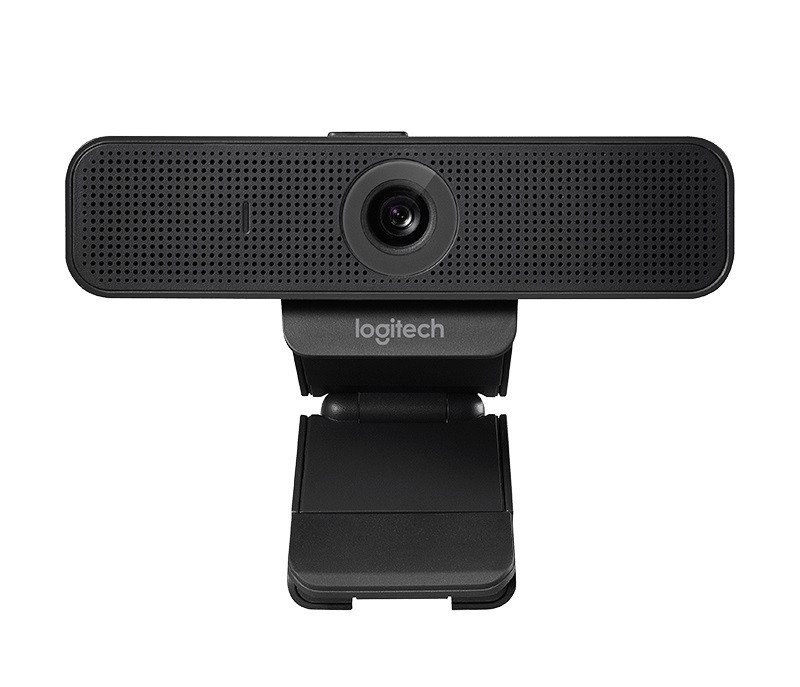 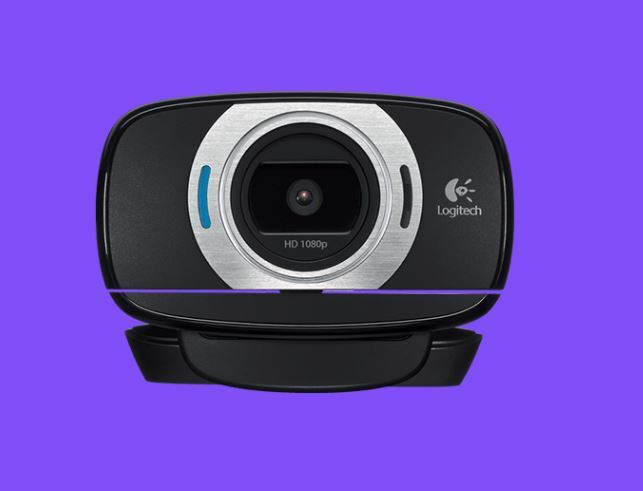 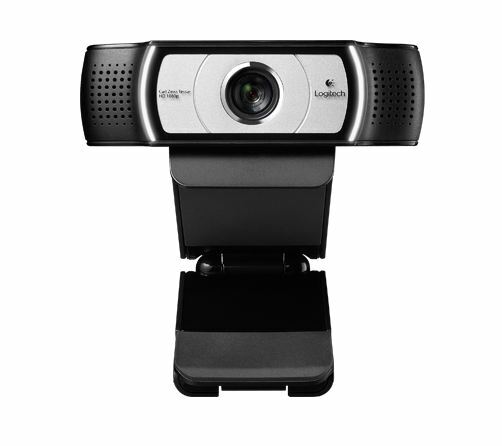 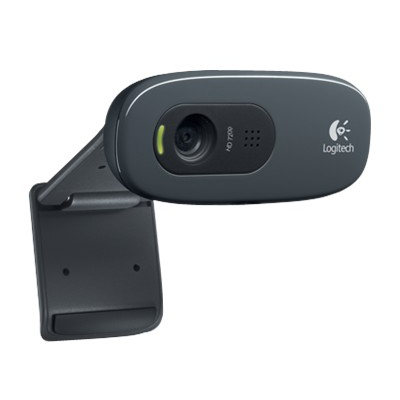 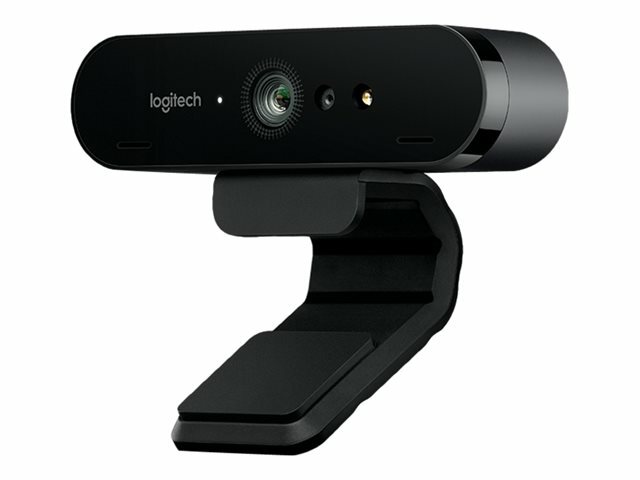 It's what makes a Logitech webcam better. 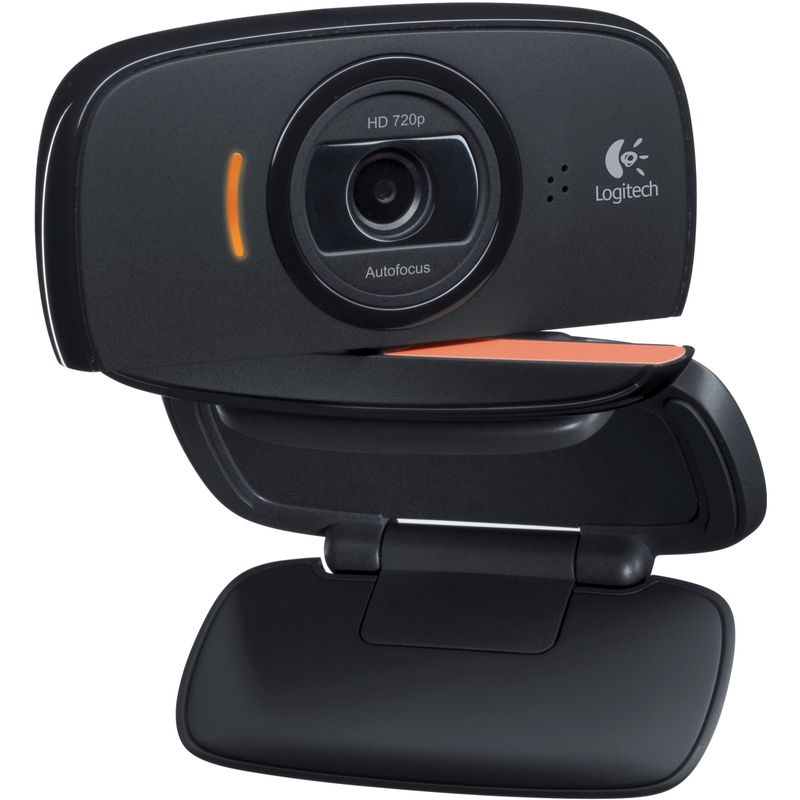 Its smoother video, sharper pictures, richer colors and clearer sound in real-world conditions. 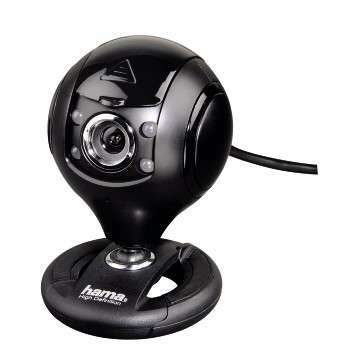 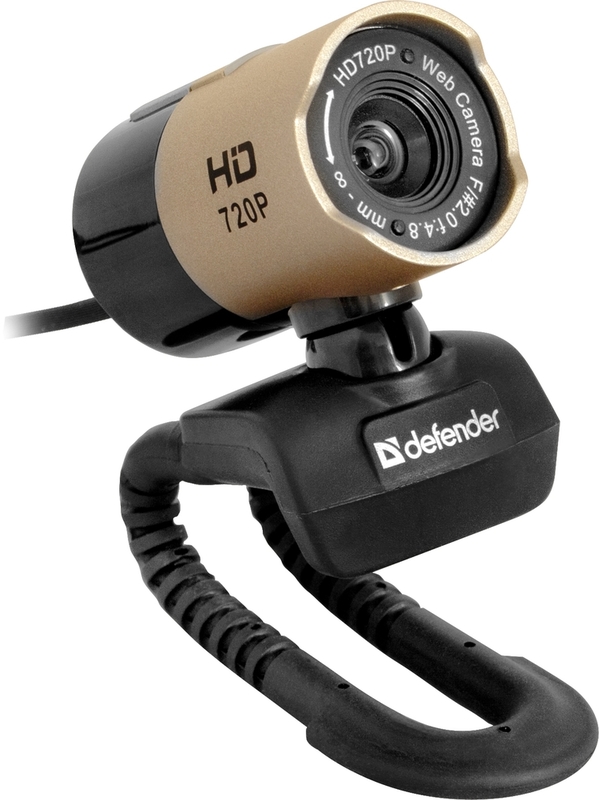 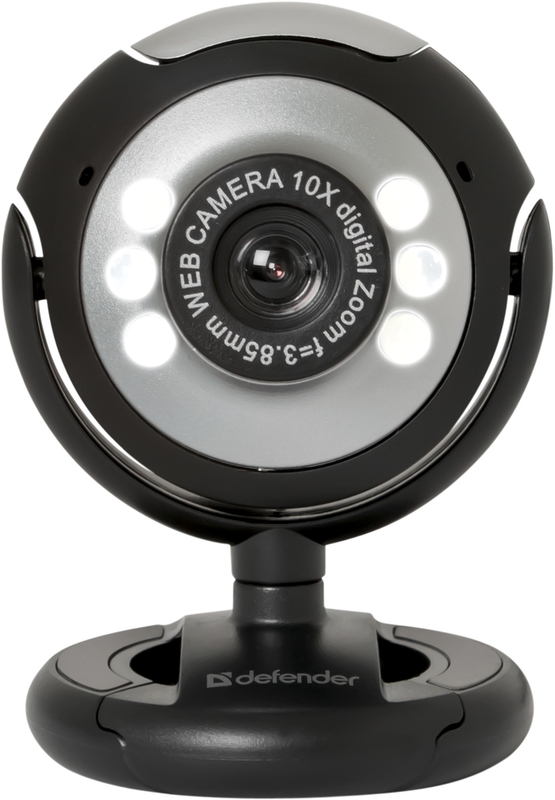 Interneto kamera HD "Spy Protect"